Counter Measure Sweeps - Stillinger Investigations, Inc. 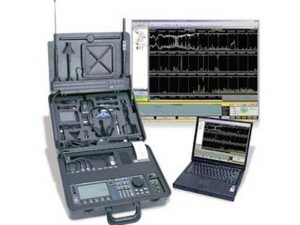 When protecting sensitive information is critical to your success or safety, the OSCOR provides the most reliable and cost effective capability in the industry, including detection of sophisticated transmitters (frequency-hopping, burst/packet, and spread spectrum). It is a complete eavesdropping detection package that is portable and programmable. 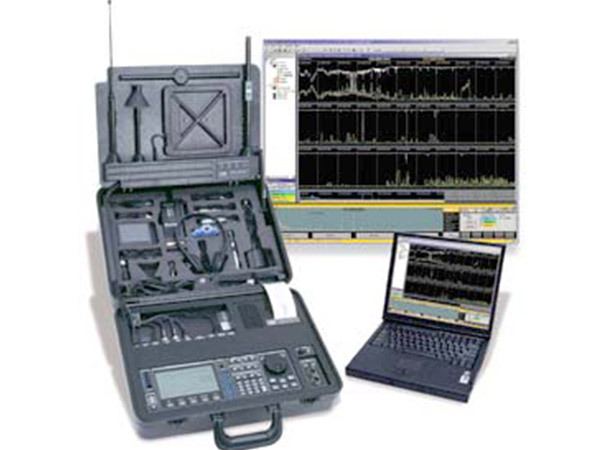 The OSCOR is a microprocessor, controlled counter surveillance system with a custom designed built-in spectrum analyzer that can operate automatically storing all encountered signals and spectrum traces in memory for later review and comparison. Designed to detect all major types of audio and video RF transmitters (even frequency-hopping, burst/packet, and spread spectrum), including carrier current and infrared. This device can be easily used in businesses, homes, garages, vehicles, etc. and will pin-point a location of the listening device(s) for removal. The OSCOR is the industry standard in TSCM equipment. If you think someone is eavesdropping on your conversations and activities via use of recording devices (video and/or audio) in your business, home, vehicle, etc., contact Stillinger Investigations today and let us find out! See our Fees page for current rate information. Our staff of five full time investigators is ready to serve you with over 50 years of combined experience in thousands of successful cases.